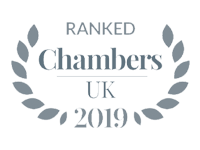 We are one of the Enterprise Investment Scheme industry’s leading law firms, and have won awards as Best Legal Adviser from the EIS Association. 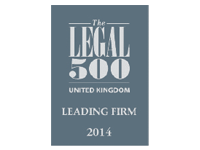 We advise companies seeking to qualify under EIS and ensure they are EIS compliant. We can handle applications to HMRC seeking advance assurance that the company is compliant with the legislation. 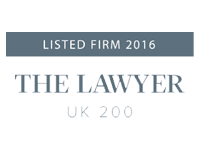 We will negotiate and put in place relevant shareholder agreements and articles of association to protect our clients interests. 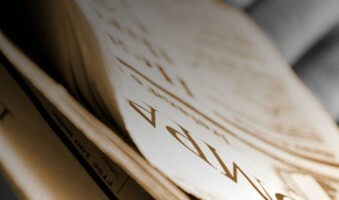 We also prepare documentation and advise on all regulatory matters in connection with private and public fundraisings, whether by way of information memorandum or prospectuses. 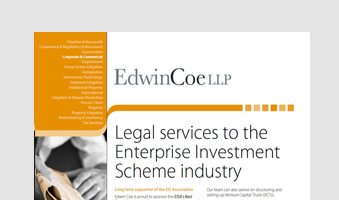 The EIS Association (EISA) has recently produced a guide to the Enterprise Investment Scheme (EIS) and Seed Enterprise Investment Scheme (SEIS) sponsored by Edwin Coe. To view this guide please click here. We have structured many EIS funds, both HMRC approved and unapproved. We advise on all applicable FCA regulatory matters to ensure fund managers are compliant with their requirements and have requisite authorisation with the FCA. 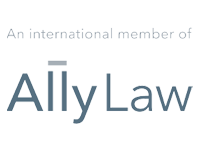 We will ensure that our clients EIS fund does not fall foul of the Unregulated Collective Investment Scheme regulations and that they comply with AIFMD regulations. We advise and assist fund managers with their investments, carrying out appropriate due diligence and ensuring the funds’ interests are protected through documentation such as shareholders agreements and articles of association. 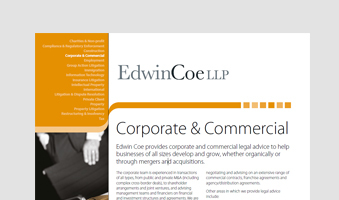 We equally advise on Seed EIS acting for investors, corporate entities seeking Seed EIS status, and fund managers in relation to their Seed EIS funds and Seed EIS investments. Victor Hawrych is noted for his excellent levels of service and experience.